Lleyton Hewitt has continued his Australian Open preparation with a hit out on Rod Laver Arena this afternoon. 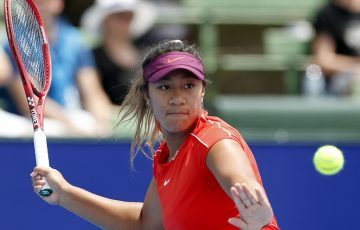 The former world No.1, who arrived at Melbourne Park following a three-set defeat to Victor Troicki in the first round of the Apia International in Sydney, hit with Spaniard Marcel Granollers beneath an open roof and sunny skies. 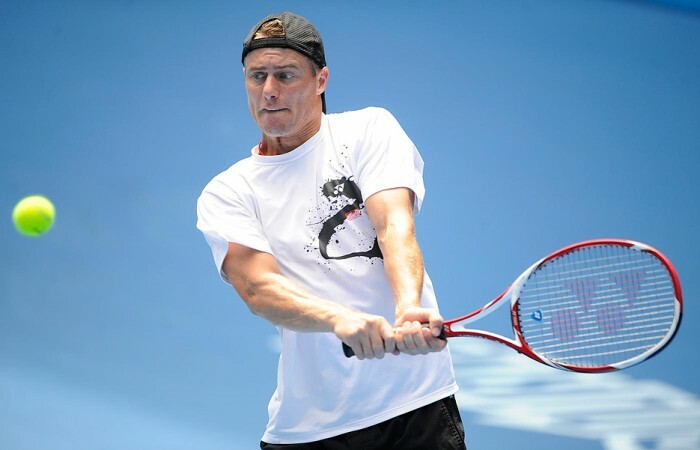 Under the watchful eye of coach Tony Roche, Hewitt focused on his serving and returning against the 28th-ranked Spaniard, who was knocked out by Hewitt’s compatriot Matthew Ebden in three sets in the opening round of the Sydney event. Hewitt will be aiming to peak for the Australian Open next week after a lead-up that has taken him all over the country. 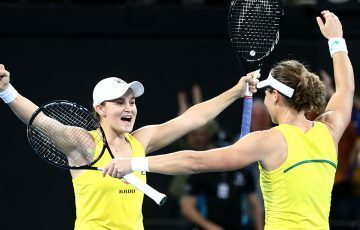 Prior to the aforementioned appearance at Homebush, the two-time Grand Slam champion represented Australia along with Jarmila Gajdosova in Perth’s Hopman Cup, winning one singles match but going down against Frenchman Richard Gasquet and Spain’s Fernando Verdasco. These events have represented Hewitt’s first competitive outings since September’s Australia versus Switzerland Davis Cup tie. The rest of his 2011 season was ravaged by a foot injury. 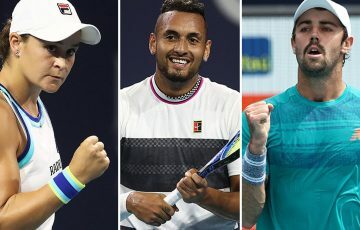 Entering the Australian Open ranked world No.182, the South Australian’s loss in the first round last year means he has no points to defend, with any wins set to substantially bolster his ranking. Hewitt’s best performance at Melbourne Park came in 2005 when he reached the final before falling to Marat Safin in four sets. Since then he has advanced to the second week twice with fourth round finishes in 2008 and 2010.